Several years ago I attended a big outdoor party where word spread that our host was uncorking a bottle of genuine French absinthe. Soon the man was surrounded by a throng of young adults, all them eager to partake of a nip of this mysterious, anise-flavored liquor that they had seen in the movies but had never tasted. Each comer was allowed only a sip or two, but in no time the bottle was drained. Many who experienced their first taste that night counted it the highlight of the evening. When Cigars & Leisure’s editor asked me to review the Alpha Absinthe Infused Claro Robusto, I knew how those backyard revelers must have felt. Only, I get more than just a sip. The mystique of absinthe runs strong in the U.S. because for 90 years it could not be imported into the States owing to an undeserved notoriety. A key ingredient in absinthe, wormwood, was thought to be dangerous—a hallucinogenic, fit only for the most audacious of libertines. (The great artists and poets of Europe relished the stuff.) The truth is that wormwood extract, which defines real absinthe, makes the liquor no more mind-bending than the high-octane alcohol content of the spirit that it flavors. 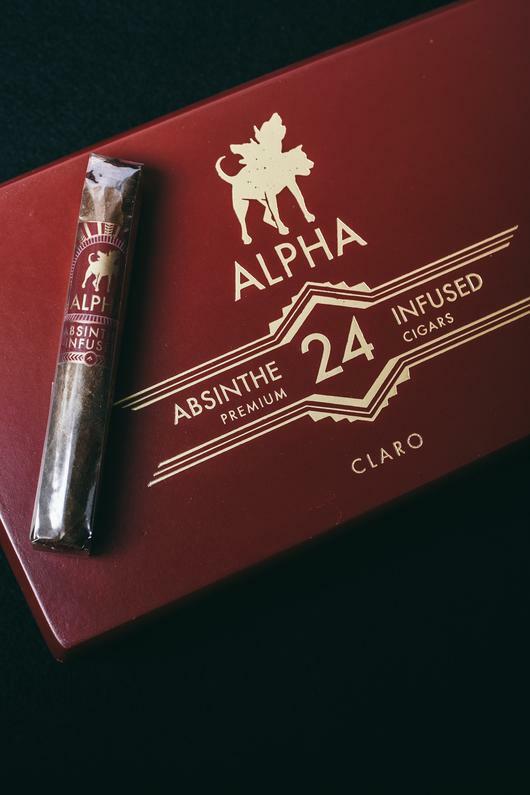 Still, given the drink’s magnetic reputation, it is a bit surprising that until Alpha Cigar Company came along in 2014, no cigar maker thought to infuse tobacco with absinthe. 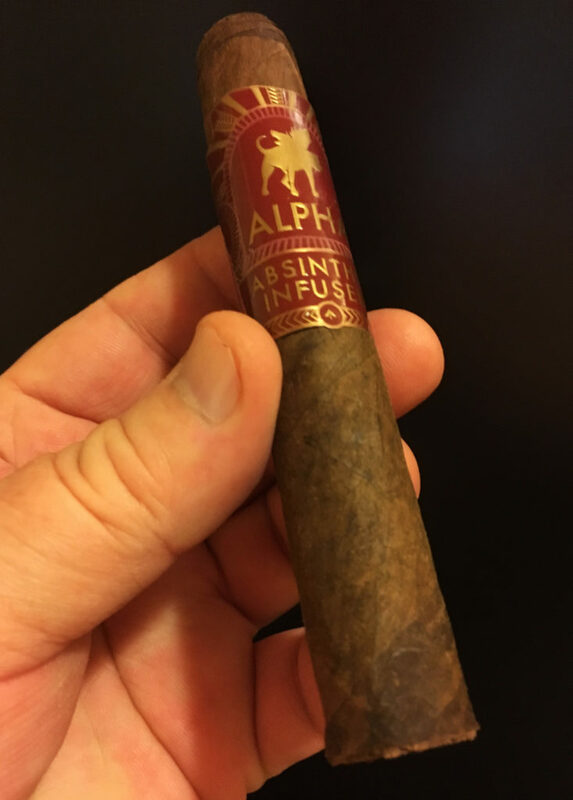 Today, Alpha is marketing the only absinthe-infused cigars made anywhere. 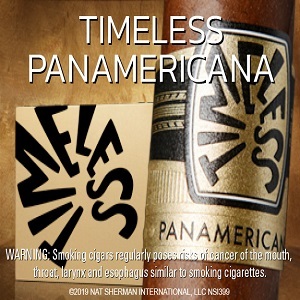 The filler is Nicaraguan, and the cigars are available in wrappers of Ecuadorean Connecticut, San Andres colorado claro and San Andres maduro. 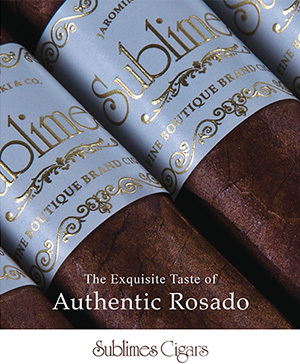 But the binder leaf is where these cigars distinguish themselves. When the Olor Dominicano binders are hung in their special misting room to be hydrated for handling, the misters are charged not merely with water but with La Maison Fontaine premium French absinthe. Opting for a subtle touch, Alpha uses only a single infused leaf in each cigar. 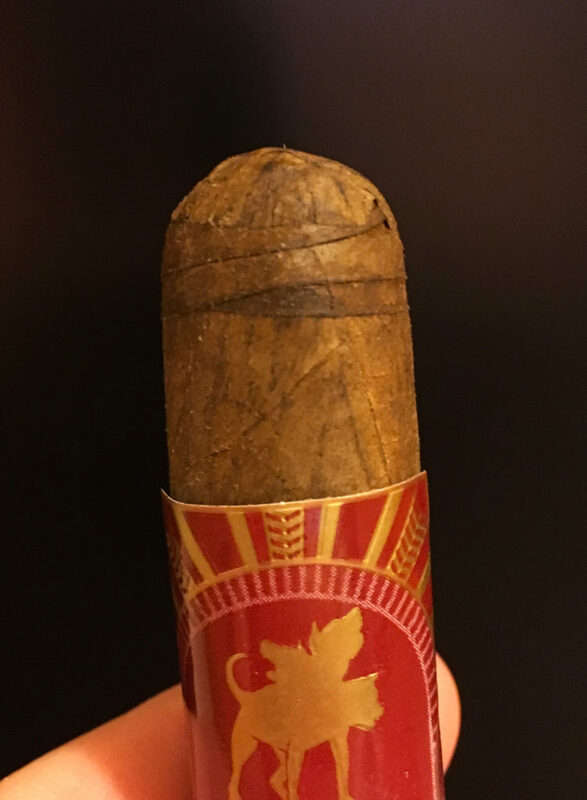 Out of the cellophane, the cigar exudes a soft, floral scent. If you can imagine the olfactory stimulation of a flower garden—not of one flower in particular but a symphony of flower scents perfuming the soft morning air—that is the scent this cigar most reminds me of. It is certainly a pleasant scent, although I wouldn’t normally expect it of a cigar. 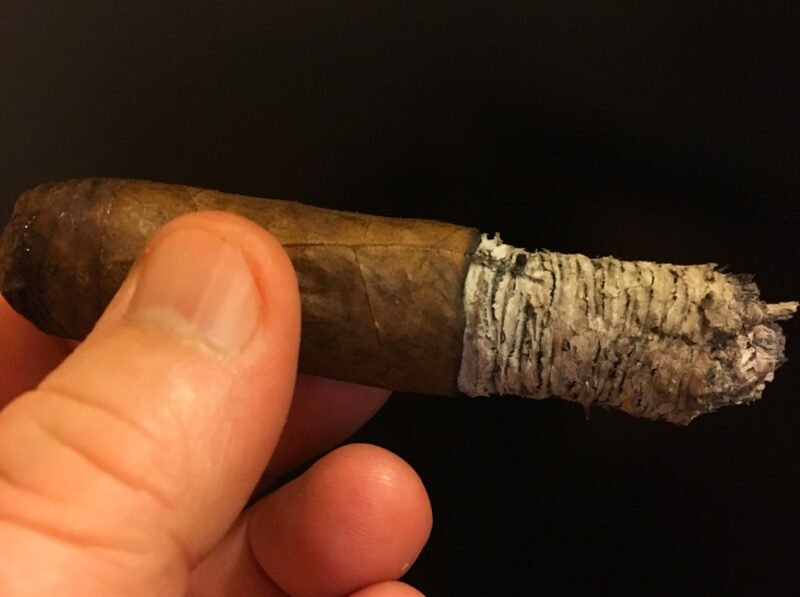 The Claro Robusto is not a heavy, densely packed smoke; it weighs only 11 grams with the bands still on. Still, it is not squishy, and the construction is impeccable, including a nicely applied triple cap. No slave to convention, I like to remove the bands before lighting up, and these bands pop right off without doing harm to the wrapper leaf. The cold draw offers perfect resistance and a taste that is unique: barnyard, but with a flower garden in it. 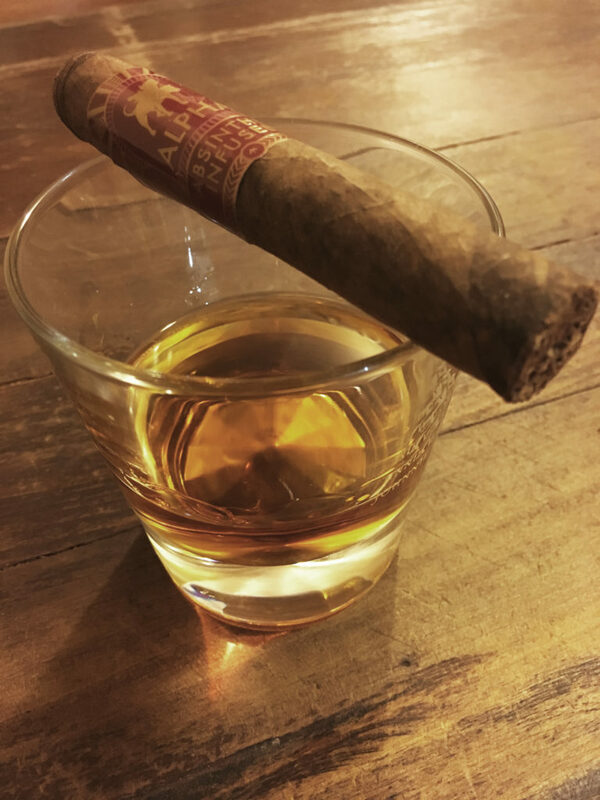 On light-up, the cigar is smoky and mild, with a fairly conventional flavor but delivering the loveliest and most forgiving, sweet-dispositioned retrohale I’ve tasted in a long time. Really, for me, the retrohale is the star of this show for the first half-hour. After that, the absinthe begins to show its ghostly presence—just a subtly bitter tickle in the aftertaste that soon asserts itself more strongly, but never obnoxiously, never enough to change the cigar into a candy stick. This is infusion done with a deft touch, just enough to add a layer of intrigue to the overall profile. It’s a fascinating smoke. La Maison Fontaine absinthe, the spirit used to create Alpha Infused Cigars, is not itself available in the U.S. retail market. Mindful that Alpha fans would wish to try pairing the cigars with a real absinthe drink, Alpha plans to work this year with the La Fée Absinthe company, which does have a U.S. retail presence, to stage tastings and pairings at select retail outlets. 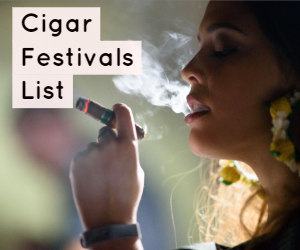 Email Alpha Cigar Company at info@alphacigar.com to ask about events. If your favorite tobacco shop does not carry Alpha Infused Cigars, have the manager use the above address to ask about getting you some. 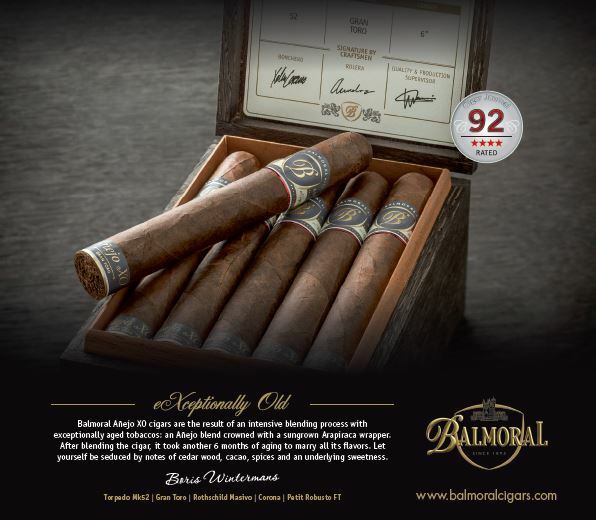 It might not give you the brush strokes of a Vincent Van Gogh or the beautiful prose of a Guy de Maupassant, but it will kick up the excitement in your humidor a notch or two. For more info, visit alphacigar.com.